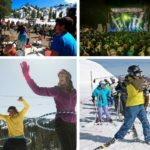 The Truckee & North Lake Tahoe region is home to some of the best ski resorts and Tahoe Ski Resort Real Estate in the country. Living in one of these Lake Tahoe resort communities allows you to access the best skiing and riding within minutes from your doorstep. Whether you choose a ski condo or luxury mountain lodge, the goal is the same: spend as much time on the slopes as you can. In the summer, resorts offer a myriad of activities and events as well as some magnificent hiking and biking trails. Perhaps the most notable of all the ski resort communities is Squaw Valley /Alpine Meadows. 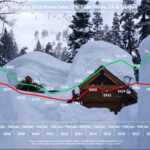 Since the historic 1960 Winter Olympics, Squaw Valley has been one of the best ski resorts in the country and these days, the Real Estate opportunities are hotter than ever. Just next door to Squaw is Alpine Meadows offering a quieter neighborhood with dramatic mountain views and amazing Tahoe Luxury properties. 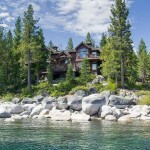 Northstar is located in Truckee, CA and offers a myriad of Tahoe luxury condos, ski-in-ski-out lodges and home sites. 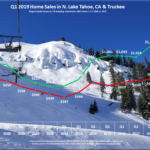 If you are looking to spend the majority of your time on the slopes, purchasing Tahoe ski resort real estate is the way to go. 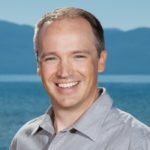 If you have any questions regarding Lake Tahoe ski resort real estate, contact your Lake Tahoe real estate agent Dave Westall – (530) 448-9882, David@WestallRealEstate.com.